"There is the time of ageing during which the wine sheds the excesses of youth in the calm of the cellar, then that of maturation during which, in bottle, it develops all the nuances and characteristics of its place of birth. 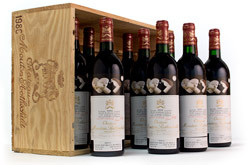 The greatest wines thus possess an ageing potential over several decades." 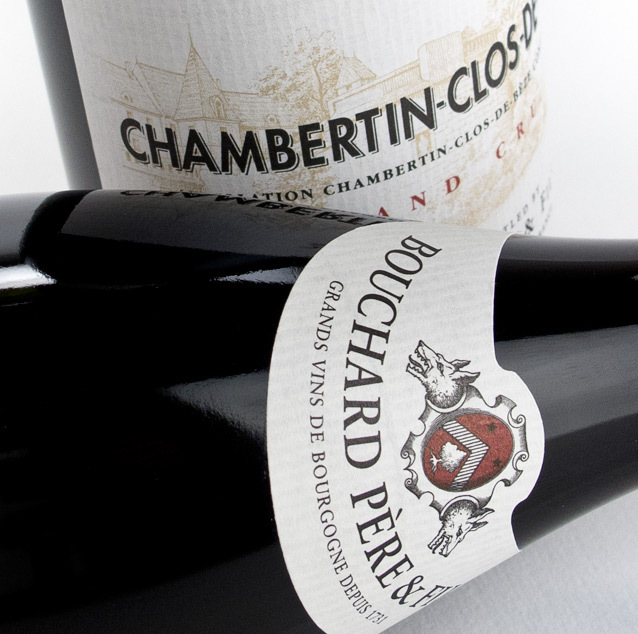 When you think of over-delivery in Burgundy, think of Bouchard Pere et Fils. Named by Wine Spectator as the 2008 “Sleeper Vintage - Top Value Wines,” this Bourgogne producer, grower, and negociant has been building a legacy for the past 275 years. Founded in 1731 in Beaune by Michel Bouchard, Bouchard Père & Fils is one of the oldest wine estates in Burgundy, maintaining tradition for nearly three centuries. The family continued to grow their holdings, adding vineyards in Beaune Grèves for their iconic “Vigne de l’Enfant Jésus”. With a focus on longevity and value, Bouchard’s Philippe Prost lets the vineyards speak through the wines with little intervention during the winemaking process. 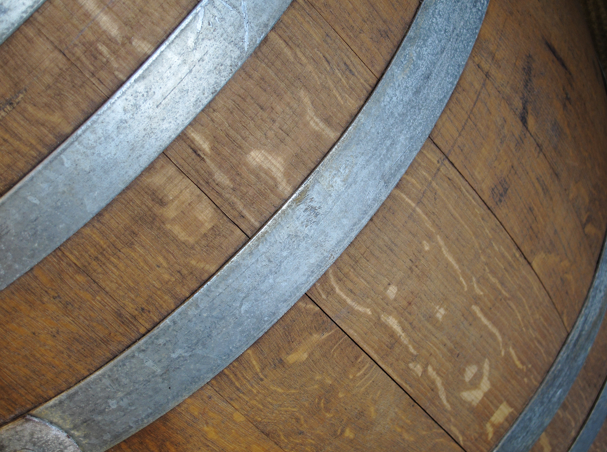 Ripeness, longevity, terroir and value since 1731 - this is Bouchard. To request an OWC, please inquire.